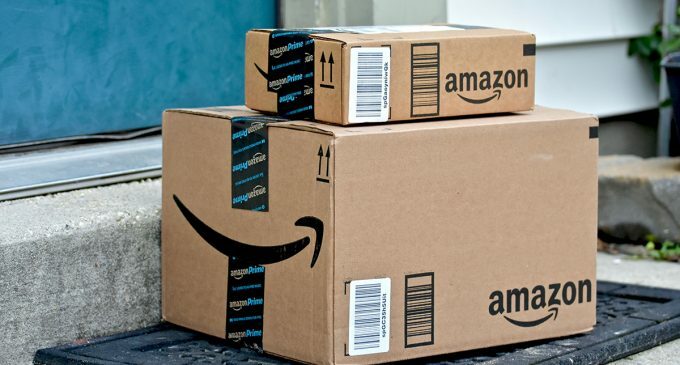 Amazon is going to raise wages for employees in America. This is not only about regular staff, but also about seasonal workers. The wage will increase to $ 15 per hour. The change will affect 250,000 permanent and 100,000 seasonal employees hired for the Christmas period. New rates will enter into force from the first day of the next month. Now the minimum wage in the United States is $ 7.25 per hour. This level was established at the legislative level about 10 years ago. However, different states can set their own minimum levels. So, New York shows a minimum of almost $ 10 per hour. The state government will raise the minimum wage to $ 15 per hour. Amazon securities were falling on Tuesday. The decline was 0.4%. However, since the beginning of the year, the company’s value has increased by 70% to the mark of 977 billion US dollars.